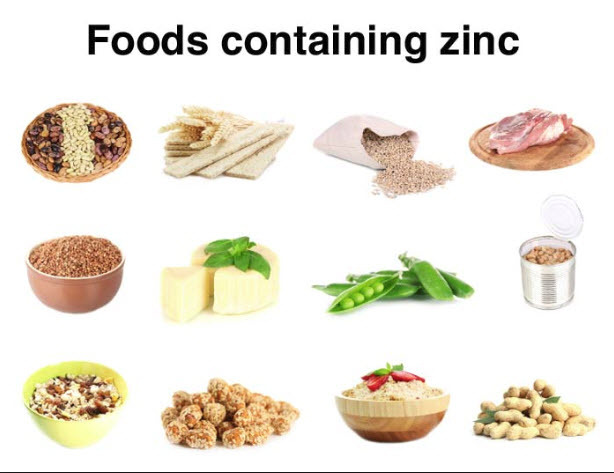 Zinc is a nutrient that people need to stay healthy. It is found in cells throughout the body and helps the immune system fight off invading bacteria and viruses. The body also needs zinc to make proteins and DNA, the genetic material in all cells. Zinc also helps wounds heal and is important for proper sense of taste and smell. A new study demonstrates a link between zinc deficiency and high blood pressure. The findings could help scientists design new ways of intervening in at-risk patient populations, especially for senior citizens. A deficiency of zinc in your body can lead to a dangerous high level of hypertension. Indeed, high blood pressure is a huge and growing health concern in the United States. According to the American Heart Association, high blood pressure, affects more than 100 million people in the United States. In recent years, researchers have noted a relationship between low zinc levels and hypertension. For example, individuals with type 2 diabetes and chronic kidney disease, display a deficiency and high blood pressure. Here are the best food sources. Incorporate them into your diet. Legumes, such chickpeas, lentils, and beans. In a recent study, researchers showed that mice on a low zinc diet developed hypertension. They were then divided into two groups, with one group fed a diet with adequate levels. This group’s blood pressure soon returned to normal. The second group was given hydrochlorothiazide, a drug that inhibits sodium chloride transporter (NCC). The blood pressure of these animals also returned to normal. Sodium absorption plays a vital role in moderating blood pressure. The sodium chloride cotransporter (NCC) in the kidney is particularly important. It reabsorbs sodium from the fluid that is destined to become urine and feeds it back into your body. Generally, lower levels of sodium in the urine is linked to increased blood pressure. If NCC is too active, it pumps more sodium back into the body, the urine removes less, and blood pressure rises. These results confirm the role of zinc in hypertension.